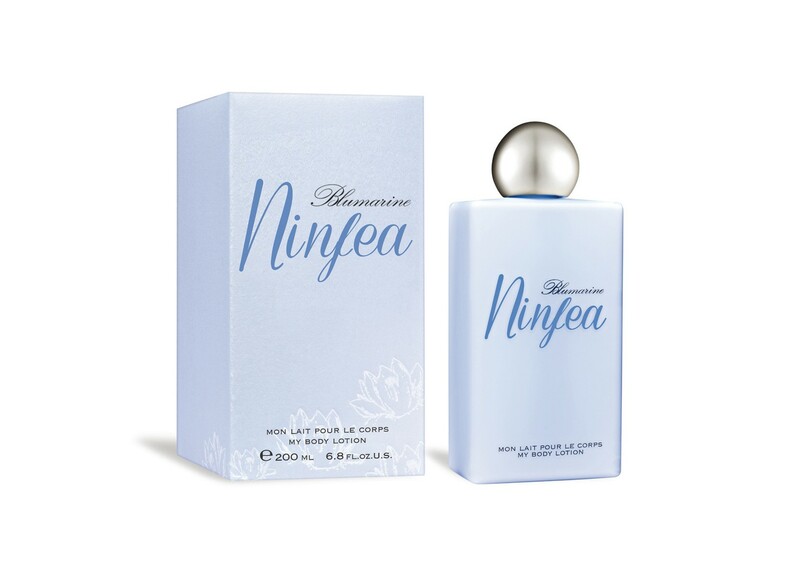 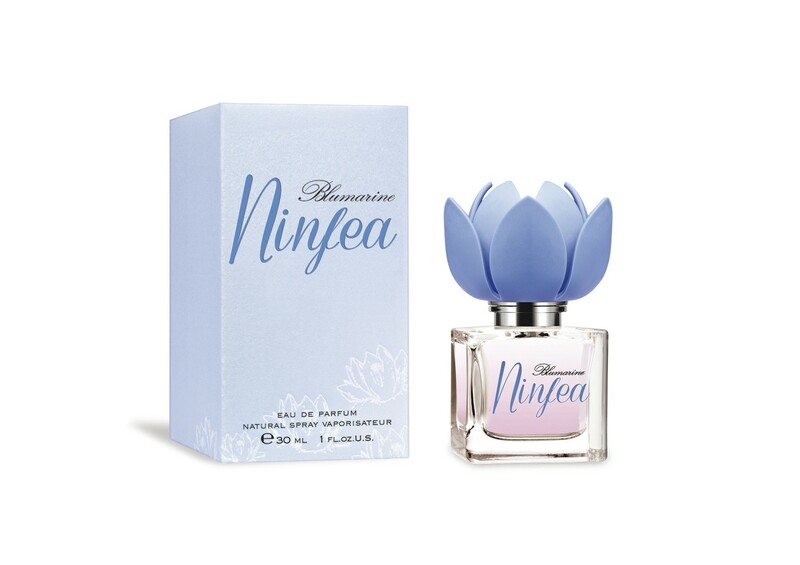 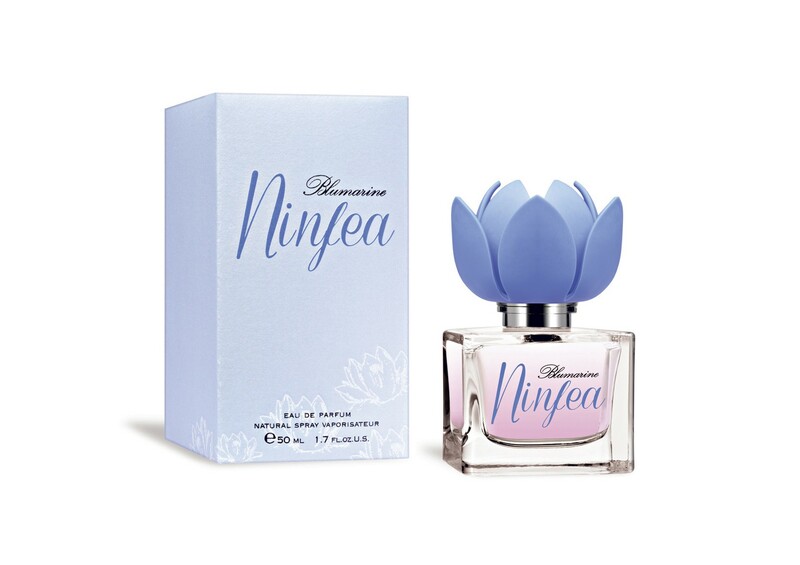 Ninfea is the fragrance of Anna Molinari, who has always loved flowers, their shapes and colors, inspired by the Ninphea Flower, a symbol of purity and the expression of a fascinating facet of a woman's world. 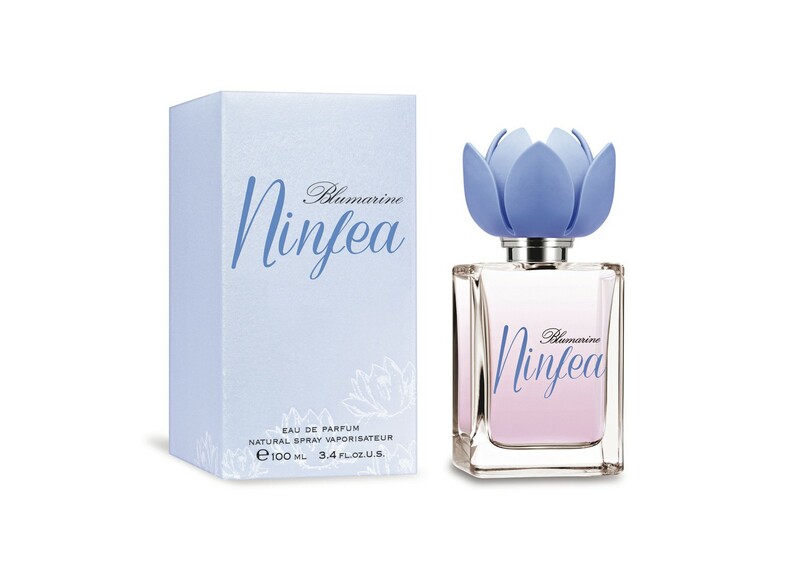 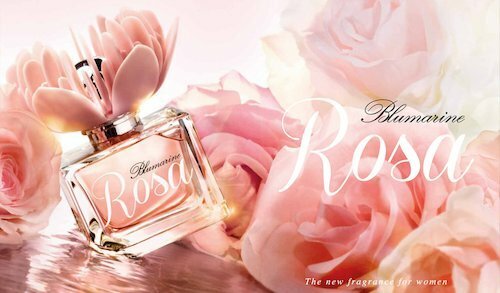 The transparent glass bottle, with its pale pink liquid, comes in a lovely "Tender Parme" powder blue: the essence is a delicate watercolor painting with the heart notes of Solar Jasmine, Lavender, and Orchid and where Ninphea Flower is on stage. 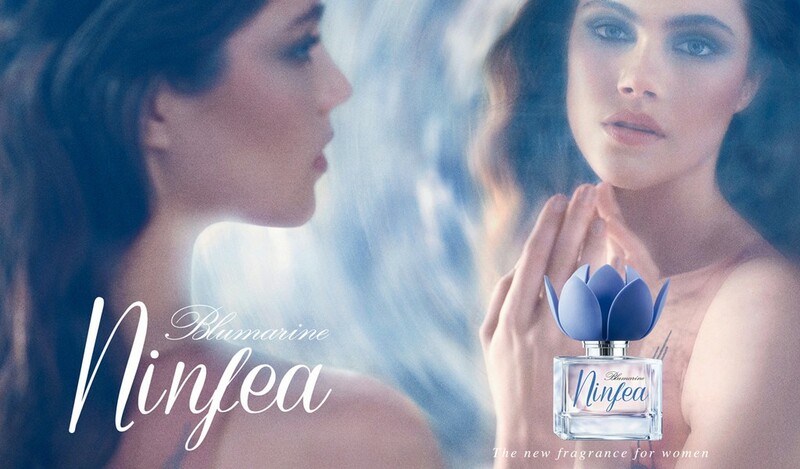 The dreamy gaze of model Anna Speckhart reflects, like the Ninphea Flower, in the water with a breathtaking blend of emotional moods. 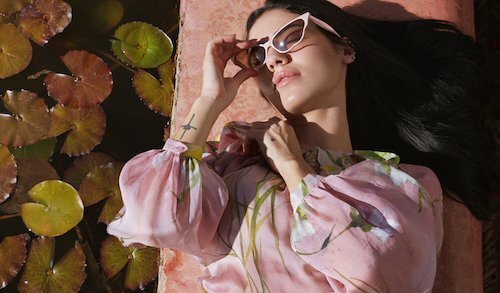 The camera lens of photographer Michelangelo di Battista skillfully evokes the subtle brush strokes of Impressionist painters.